The men and women of Bobcat of North Jersey are committed to providing you with superior service. We have created an innovative culture of opportunity, inclusiveness and prosperity for our partners by working to surpass the benchmark standards of the construction equipment industry. That’s exactly why we keep such a large inventory of new Bobcat equipment right here on our yard. Our dealership provides new equipment sales from Bobcat, pre-owned Bobcat sales, Bobcat rentals, parts, service and field service. We also offer: Towmaster Trailers, Toro Snow Blowers, Multiquip generators, rammers and plate compactors, Ventrac tractors and attachments, and Buffalo Turbine equipment. We recently added IQ Power Tools to our offering bringing you the most modern stone cutting tools sold anywhere. For the last 25 years, Bobcat of North Jersey has worked to serve our partners! We see your success as our own! Here at in Bobcat of North Jersey, we are the compact equipment experts! We offer an extensive, comprehensive combination of compact construction equipment including Skid-Steer Loaders, Compact Track Loaders, Excavators, Articulating Tractors, Telehandlers, Mini Track Loaders, Utility Vehicles, snow removal equipment, trailers, stone saws, planers, rammers, generators and more! We know you’re working in a “hands on business” and that is why we keep these machines in stock and on our yard so that you can come see them for yourself. Stop by, we’ll be happy to fire one up for you! At Bobcat of North Jersey we have a showroom and lot full of pre-owned / used compact construction equipment for sale. 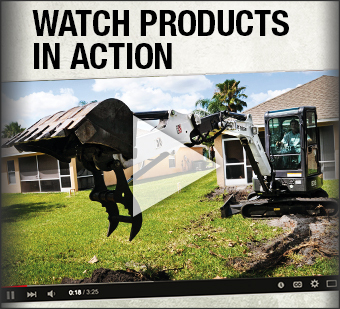 Skid-Steers, Track Loaders, Excavators, Utility Vehicles, Snow Removal Equipment, Bobcat attachments and much more. Contact our team today for a full list of pre-owned equipment available now! Here at Bobcat of North Jersey we maintain an extensive inventory of equipment for rent. Our compact construction and landscaping machinery is dependable and reliable! If you need a Bobcat for a day, week, month, or longer, you can be sure we have the right rental machine for you! 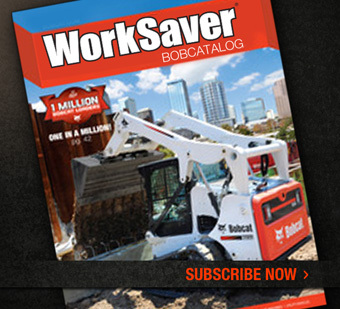 At Bobcat of North Jersey our equipment is always safe and easy to operate! Our rentals can be on your site in a few hours doing the work of a hundred men. 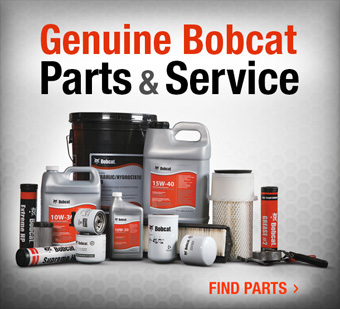 At Bobcat of North Jersey, our onsite inventory consists of top quality parts, and an extensive service and repairs department. Additionally, we have field service trucks ready to meet you, when and where you need us. With 25 years of experience, our team of factory trained and certified Bobcat parts and service technicians will provide you with the service and support you need to keep your construction equipment running strong.